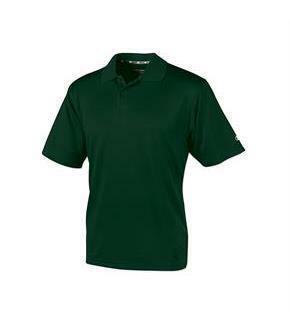 Size: 2XL, Color: Dark Green (Green) is currently out of stock! Size: 3XL, Color: Dark Green (Green) is currently out of stock! Size: XL, Color: Dark Green (Green) is currently out of stock! 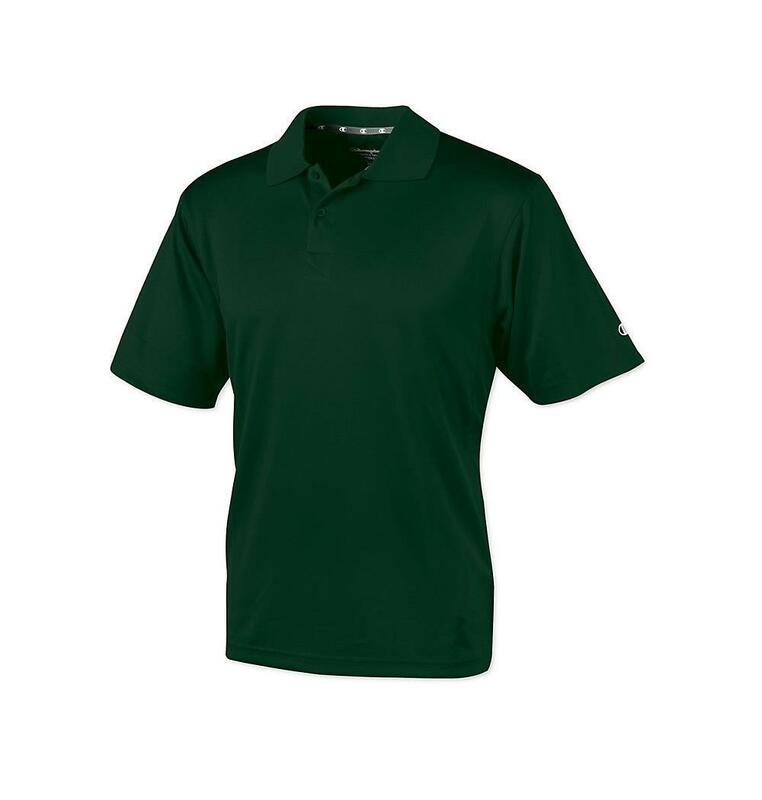 Play it cool with this Champion men's polo shirt for moisture-wicking comfort...both on and off the links.Ultra-soft micro-knit fabric wicks sweat, controls moisture buildup, to keep you cool and dry. Details provide a clean finish: rib-knit collar, fabric-taped neck seam, tailored two-button placket, double-stitched vented hem.